By undertaking this important role we ensure that the liability and responsibility of our clients is removed and that we are in control of representing all clients fully and legally. 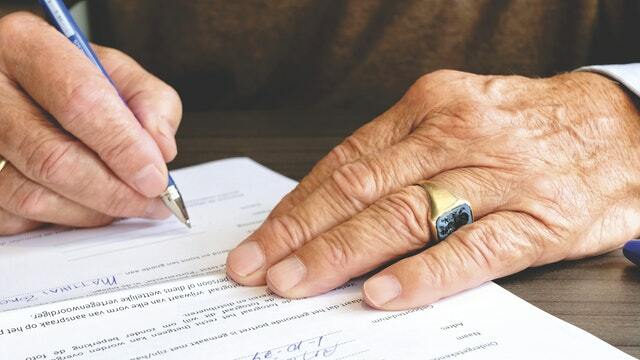 When properties under our custodianship are bought and sold there is a requirement for us to answer generic and specific questions in connection to the individual property and the associated management set-up. BNS has a designated team who deal with this process, liaising with solicitors, estate agents, purchasers and any other interested party. This can be a lengthy process and is vital to smooth changes in ownership at a stressful time for all parties. We pride ourselves on responding quickly and accurately with strong relationships built with many solicitors who benefit from the prompt and comprehensive information provided.